Distributed Refrigeration Systems | Zero Zone Distributed Refrigeration Systems – Zero Zone, Inc. 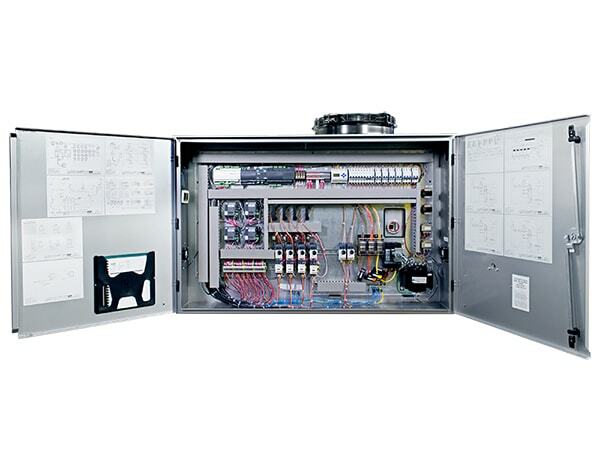 Zero Zone Edge™ distributed systems offer flexibility to your system design. 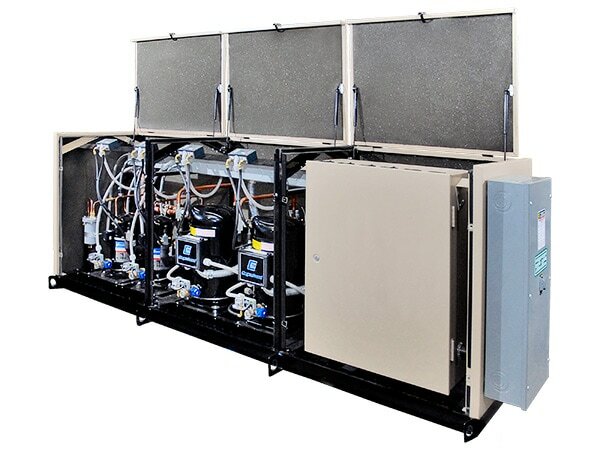 The Zero Zone Edge™ distributed refrigeration system is the only system that provides pre-piping of liquid dryers and suction filters, which simplifies and lowers the cost of installation. 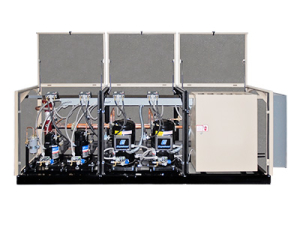 Edge™ distributed refrigeration systems are available in vertical or horizontal models and can be configured to meet retailers’ precise specifications. 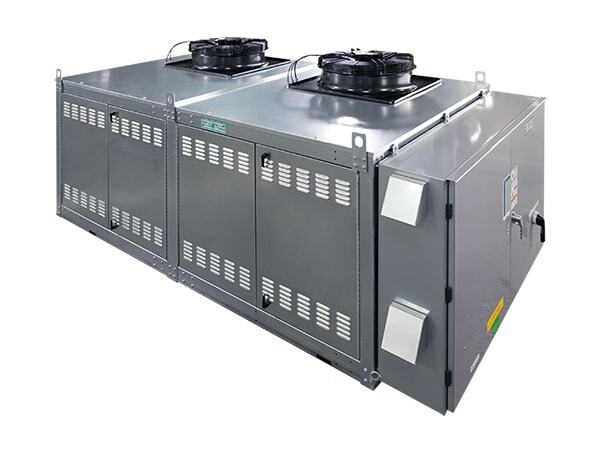 Instead of having one or more large refrigeration systems that cool every case, several smaller distributed refrigeration systems are located near the cases or walk-ins they cool. Retailers choosing distributed systems can significantly reduce the cost and amount of piping throughout the store, reducing the cost of installation. 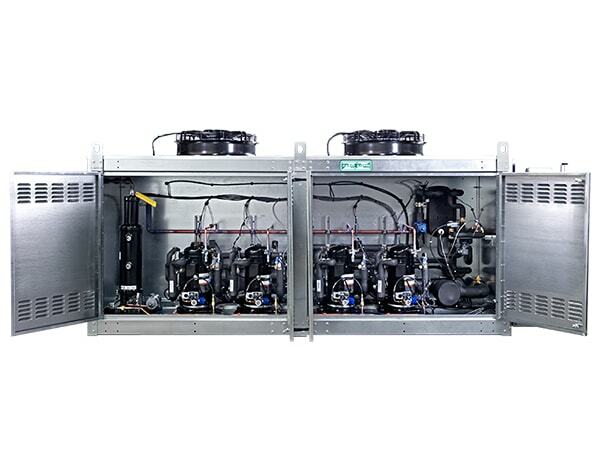 Smaller systems and less piping also means less refrigerant in the lines. 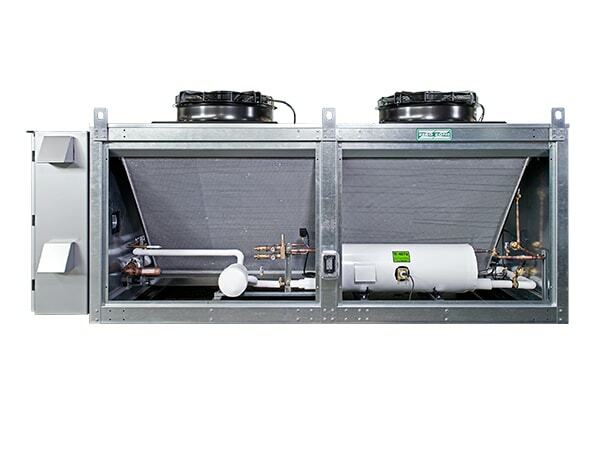 Fewer braised joints and shorter pipe runs minimize leak potential. 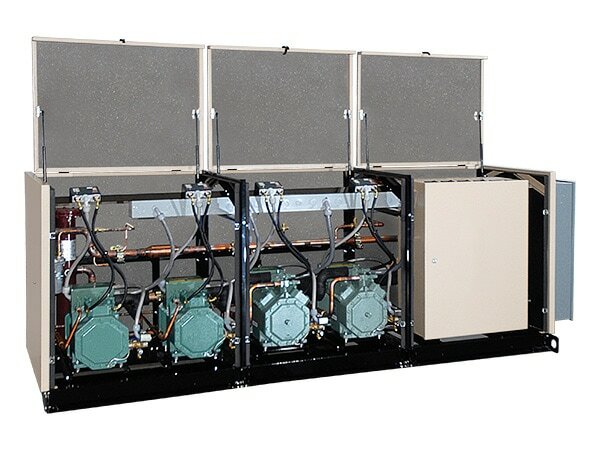 By contrast, with a larger traditional rack, you could potentially lose your entire store’s refrigerant charge. 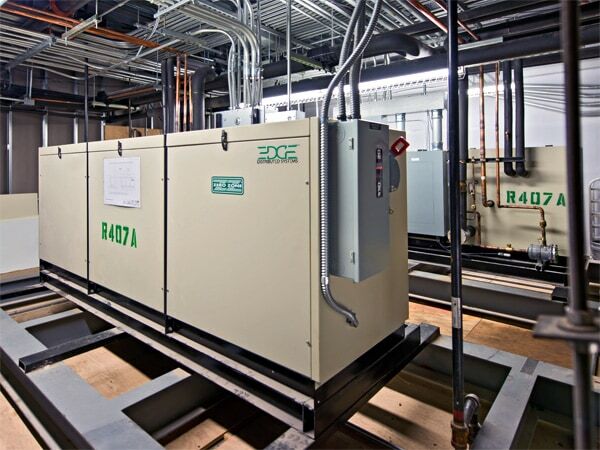 Distributed systems’ cost-effective design eliminates the high cost of a mechanical room. Mother Nature also benefits from its decreased refrigerant charge and minimized leak potential. The latest model of the Edge™ Distributed System product line, the Edge™ XT, is designed to be placed on the exterior of your store, hence the name XT. 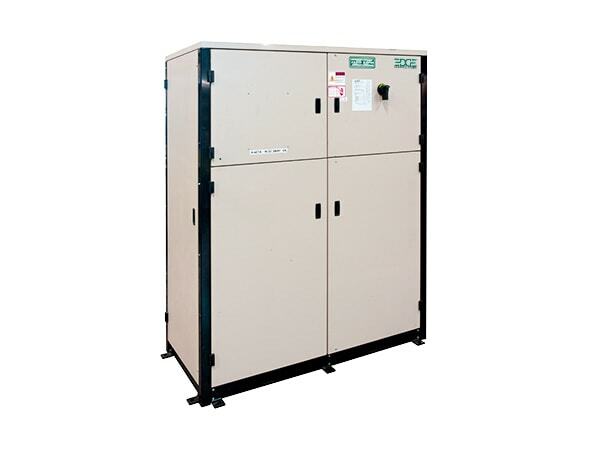 Durable hinged doors allow for easy access and help protect the equipment from the elements. 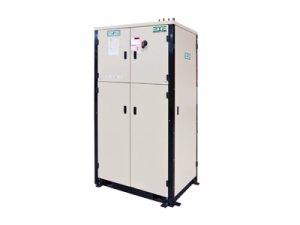 Available with either scroll or reciprocating compressors, the Edge™ XT can be used to help optimize operating efficiency and conserve space. 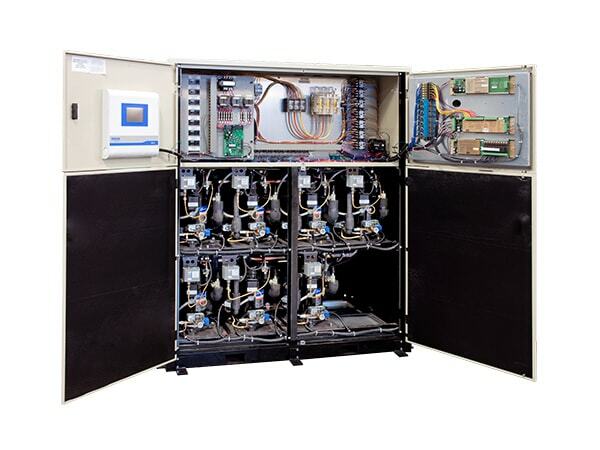 The Edge™ XT also features integrated condenser coils, available in either micro-channel or fin & tube varieties. Plus, you’ve got easy-access top-mount fans, with single speed or variable speed ECM motors. Finally, a weather-tight control panel and a sturdy galvanized exterior will ensure that the Edge XT delivers many years of reliable service.